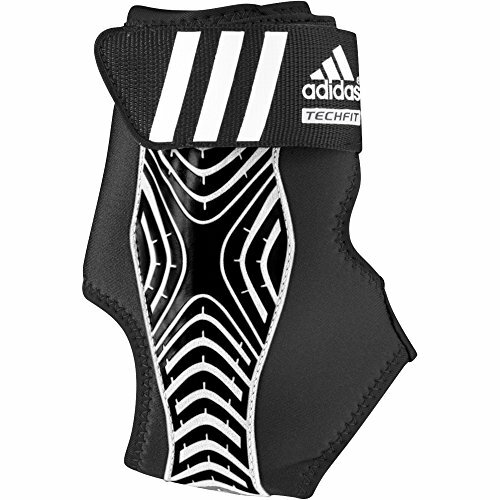 The adizero Speedwrap Ankle Brace was built for athletes to help prevent ankle injuries and protect weak or injured ankles. 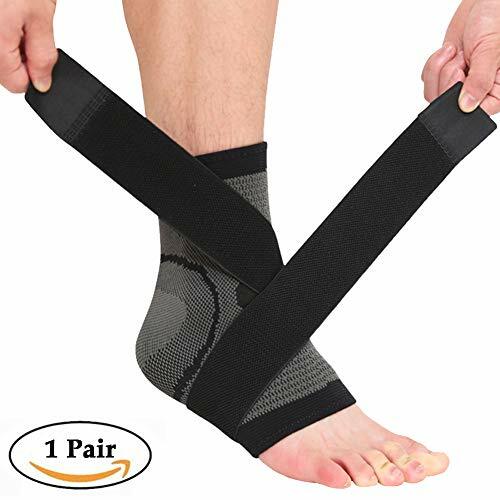 The most popular ankle brace we make among elite athletes, trainers, and coaches alike, features a lateral spare to protect you against ankle rollover while under stress. 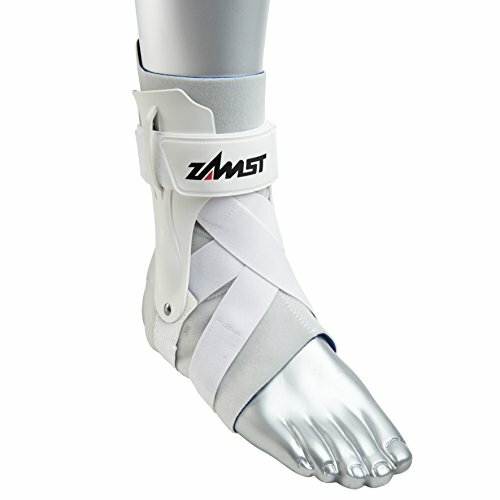 It incorporates weight reducing technology to keep you light on your feet while receiving optimal support on the court. 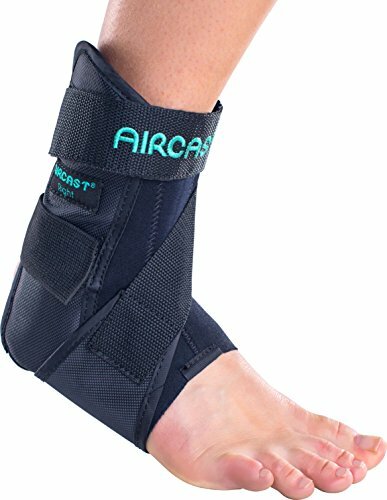 Anti-slip zones keep your foot locked down in high impact areas.